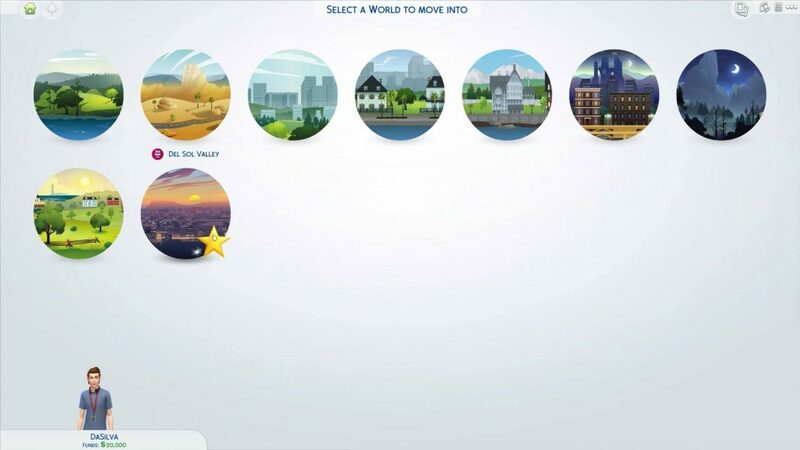 The Sims 4 Get Famous: Del Sol Valley Valley World Map And Icon! 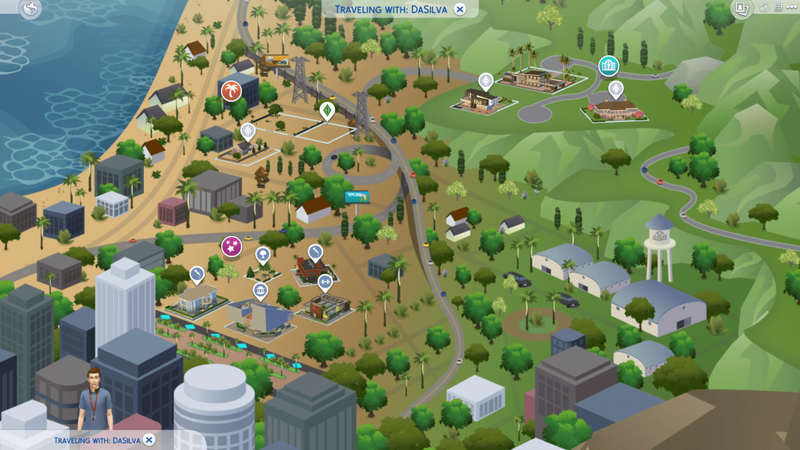 Our friends over at Dot Sim fansite has shared an image of the Del Sol Valley world map for The Sims 4 Get Famous expansion pack and also the world icon to us. There are three neighbourhoods that are apart of Del Sol Valley, these include Mirage Park, Starlight Boulevard and The Pinnacles). There is also hidden lot which you unlock when you start the Acting Career. Mirage Park – With reasonably priced homes and so close to downtown, Mirage Park is the perfect place for an up and coming star to to start their rise to fame. The Pinnacles – Fit for the rich and famous. The Pinnacles boast the most expensive homes in all of Del Sol Valley. If you want to live here, you need to make it big. Starlight Boulevard – When it comes to night life Starlight Boulevard can not be beat. Where only the most famous Sims have access to the most exclusive night club in town. It is where the who’s who of the industry come to show off. From what I have seen so far I am very excited to explore this new world it looks absolutely stunning! Previous ArticleThe Sims Mobile: October 16th 2018 Update (Patch Notes)Next ArticleThe Sims 4: November Game Patch Overview!